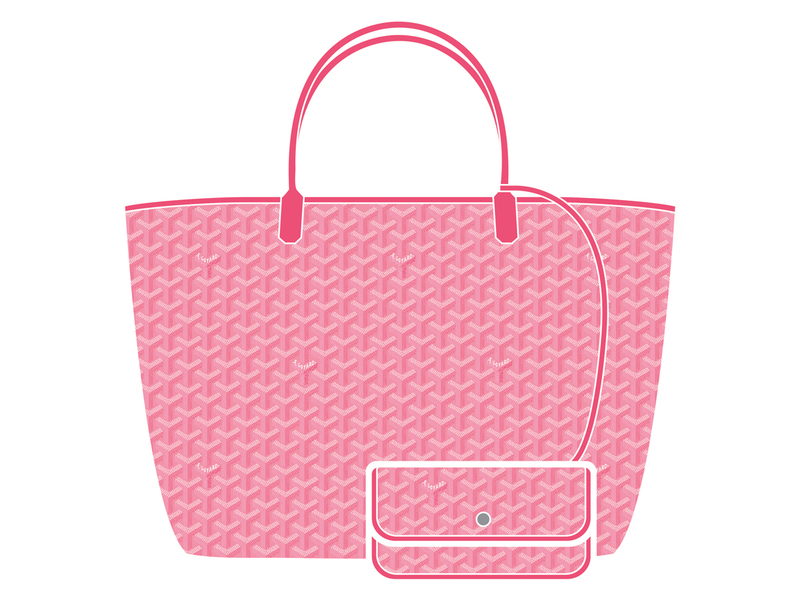 Goyard: The Limited Edition Pink Is Officially Back! No, your eyes aren’t playing tricks on you. This is officially back. Yes, Goyard’s very limited edition hue has finally made its appearance on their boutique’s shelves around the world, and those in Singapore will be pleased to know that it is now available here as well. Has anything changed? Well, besides the fact that the trim now is a tad darker, it looks almost like the first launched some 5 years back, and besides the Saint Louis, this colour also makes her debut on the newish Artois (in PM, SGD3730 and MM, SGD4410), the Monte Carlo (SGD4500) and the Poitier (SGD1510), all of which can now be found in Goyard’s very own stand-alone boutique at Takashimaya Shopping Centre. And while prices for all the pieces aren’t in yet, the Saint Louis in both sizes will retail for SGD2770 and SGS3220 respectively. Which is way higher than regular Saint Louis bags. Why? Besides the fact that it is limited edition, each bag you buy will have to come with an initial of your choice painted on the bag, and that’s part of the deal as well. If you’re not willing to have an initial on it, Goyard won’t sell you the bag. Which could be Goyard’s way of ensuring your piece is truly personalised, promoting their customisation services and trying to curb resellers. Either way, if you want one (or all), you better head down soon before they are all gone again. Any other questions? Is Chicago the only city in the States to purchase a bag? They also have stores in Beverly Hills, New York City and San Francisco.